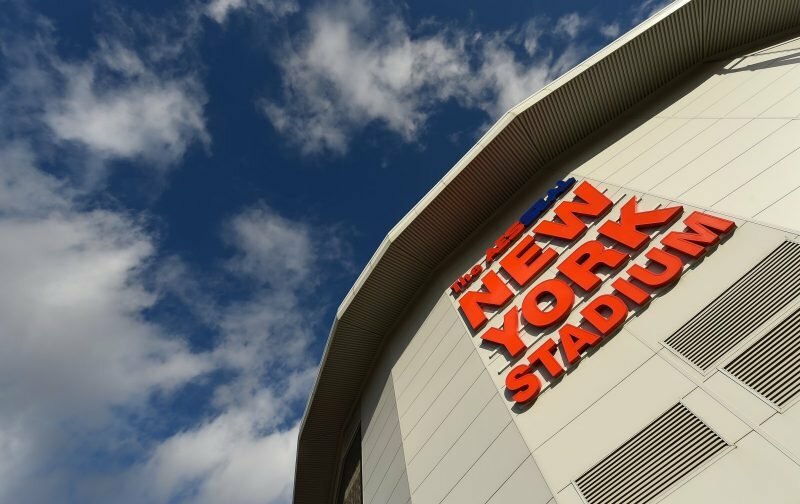 Rotherham United welcome Swansea City for their first trip to the New York Stadium this afternoon which sees eighth place take on nineteenth. The Millers go into this match looking for their first three home points since mid-September when they beat visitors Derby County while the Swans last away win was at the New Den at the beginning of September. Speaking to iFOLLOW Millers Manager Paul Warne said he was looking forward to meeting Swans Manager Graham Potter while also saying he thought there were some experience in the City team. The Millers will be hoping to welcome defender Billy Jones back into the squad who hasn’t played since getting a hamstring injury after less than half-an-hour of the home game against Bolton last month. A number of first team players including skipper Richard Wood played in the reserve win in mid-week so could start if needed but the long term injured Darren Potter and Sean Raggett are still out. Swansea Boss Potter told their Official Site that he was impressed with the Millers who are ‘well organised, dangerous and play to their strengths’. Wilfried Bony, George Byers and Jefferson Montero are all nearing fitness after injuries but this game could come too soon for the trio while a back injury is likely to keep Martin Olsson out of the travelling squad. The referee for this game is Tony Harrington from Cleveland.